dewatering as necessary. 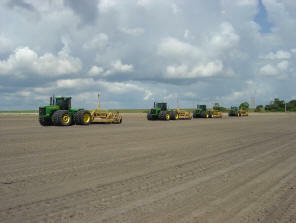 Final grading of all areas. 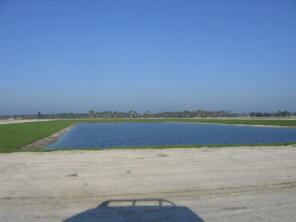 excavate all designated lakes, ditches and drainage. 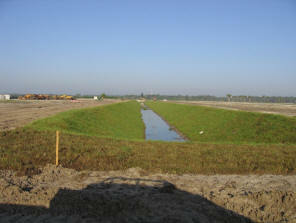 Disked, cleaned ditches, pushed in ditches. 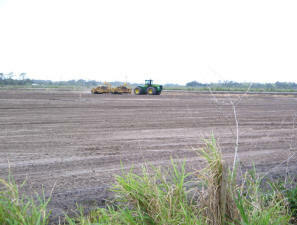 Seed bed laser leveled between ditches. Graded, filled house pads & moved wood chips.